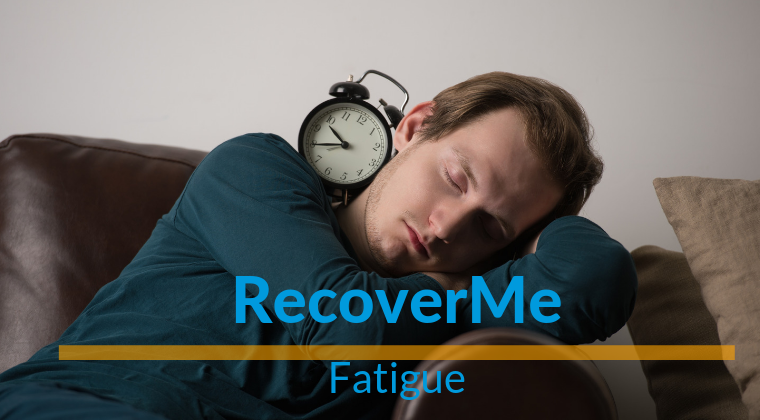 What is the RecoverMe approach? An integrative approach to your health. As a Doctor, I can't change your stressors, but I can help you learn to manage them better. I want to meet you where you are. That's why I developed the RecoverMe approach to health and wellness. RecoverMe teaches is the best of alternative medicine and western medicine. It cuts down the middle and meets a need with an integrative approach to health. RecoverMe teaches you to take care of yourself and live a holistic, healthy life by providing you a solution. These classes offer you the best of my teaching, learned from over decades of helping people just like you. Based on the top issues I see in my practice, if you learn from them and apply what you've learned you will experience a better, more fulfilling life. Additional Courses are Coming Soon! Got an idea for a course or a topic you'd like to know more about? Send me a message at doc@drwilley.com!